For our innovative Digital Dinner Parties event, join some of the world’s most exciting emerging food writers and critics for a cross-continental feast. Over an hour and a half video chat, our food writers will prepare a simple meal that means a lot to them and bring the cooking class to your own kitchen. You can participate by cooking along with our artists while wearing a fabulously eccentric apron (the best will be forever crowned ‘the most fabulous apron of DWF’), or test our artists with questions while they battle the clock. Join in by sharing photos of your own progress in the kitchen using the #dwf15 hashtag Twitter and Instagram. Learn how to make fabulously aromatic meals and how to blog about them while solving the age old mystery of how all blog writers get their food to look so damn presentable on the plate! Ingredients list and instructions will be provided by our artists in the week leading up to the event, so find that eccentric apron and get excited. Join the literary culinary culture conversation! 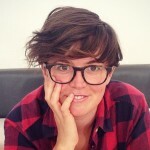 Kylie Maslen is a writer based in Melbourne. Her blog book-plate.com is an ongoing account of what she’s been reading and what she’s been eating, through personal essays that combine literary criticism and recipes. She has spoken about her writing at the National Young Writers’ Festival and Emerging Writers’ Festival. She tweets at @hellobookplate. 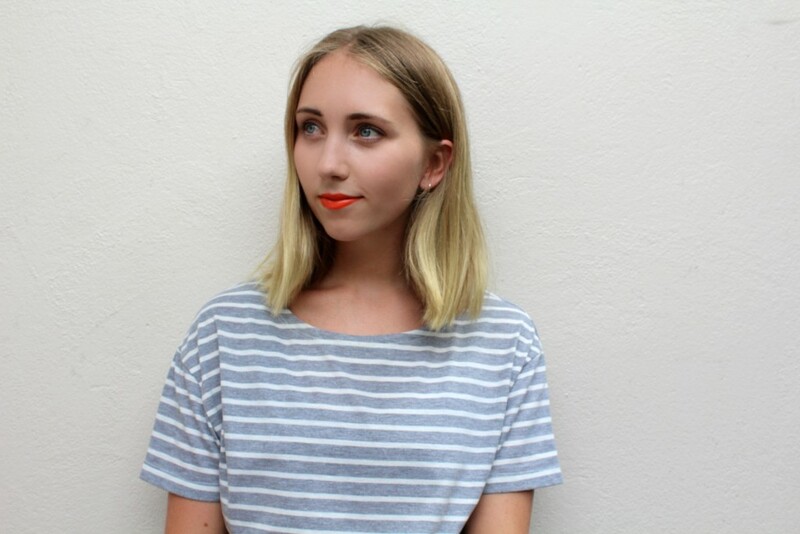 Rebecca Slater is a writer, editor and brunch enthusiast from Sydney. 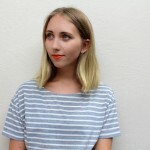 She is interested in writing about the culture of food and dining and is a contributing writer for Broadsheet. Her fiction has appeared in Seizure, Voiceworks and the UTS Writers Anthology and in 2013 she was awarded the Monash University Undergraduate Prize for Creative Writing. She currently works in publishing at Allen & Unwin.